Brackish water is salty or briny in flavour and hence unfit for consumption of any kind. 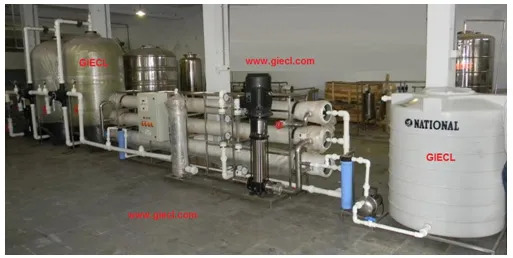 GIECL’s Brackish Water Plants are designed to treat any kind of brackish water using the RO system. The level of salt content present in water may vary from place to place and from source to source. Water derived from a bore well or brackish water certainly demands a higher level of purification. 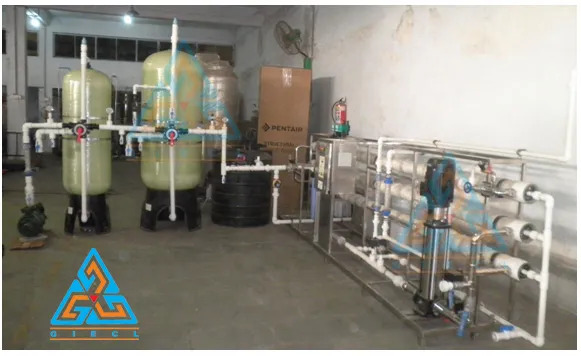 Our designs are flexible enough to be customized according to the requirements; ensuring top quality water treatment is delivered irrespective of the quality of feed water. Our brackish water systems can be tailor made to purify feed water that is contaminated up to 40,000 parts per million of TDS (Total Dissolved Solids). 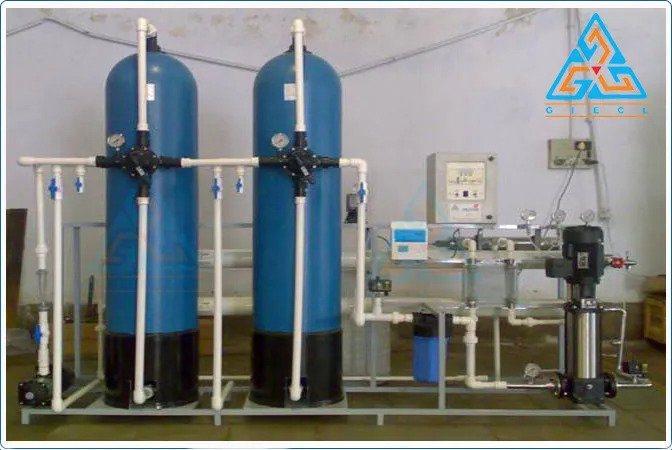 We have successfully installed many such brackish water plants in various countries across the globe. 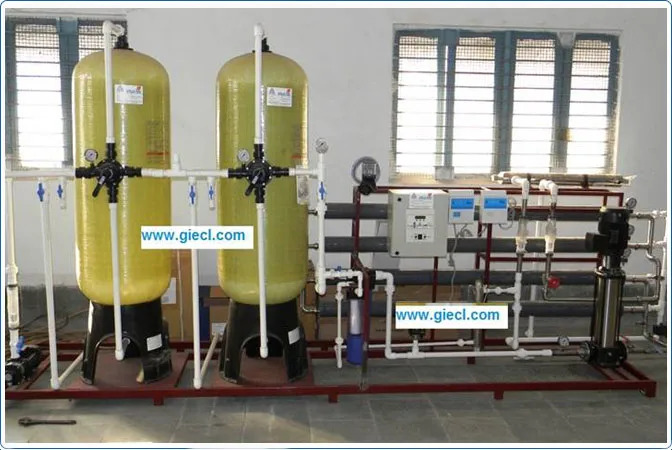 At GIECL, we realize the potential impact that salinated water could have on your health and thus we strive to offer the best brackish water plants for boiler and food industries. 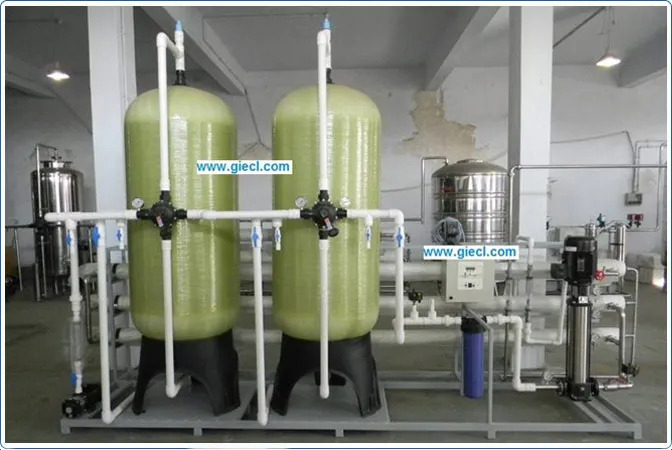 1000 BW 1000(264.17) PSF, ACF, ASD,MCF, HPP, R.O.System ozone Mineral Water, Boiler, Cooling Tower, Electronic Ind.